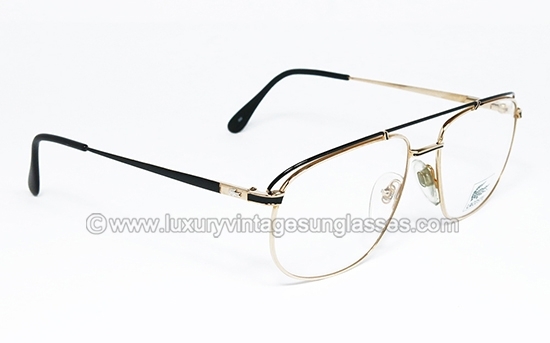 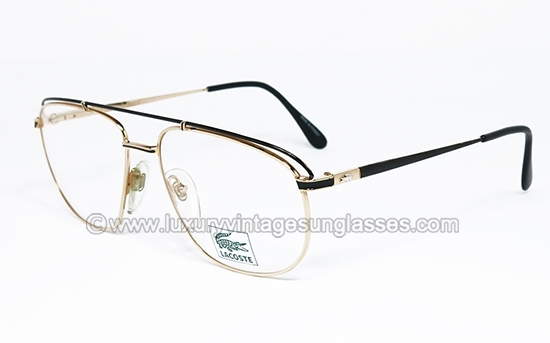 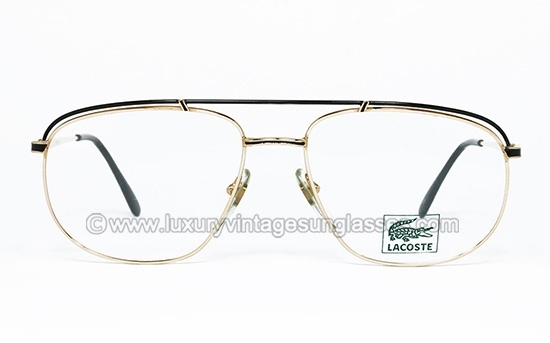 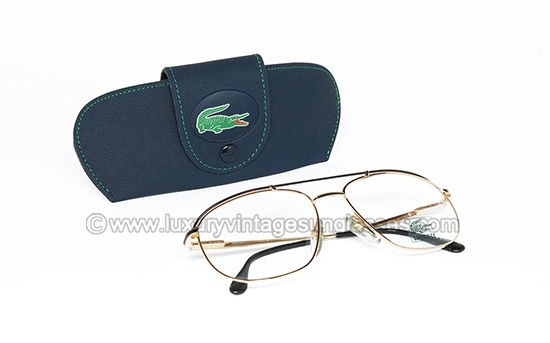 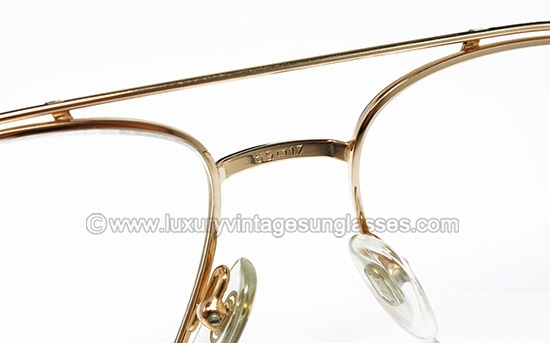 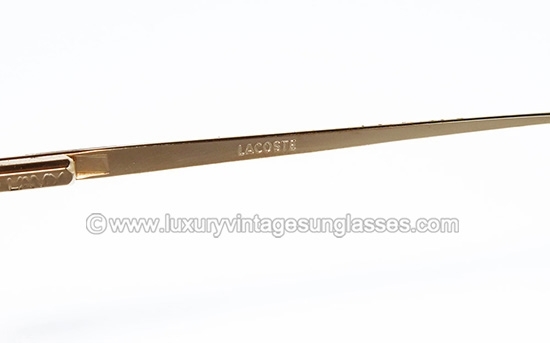 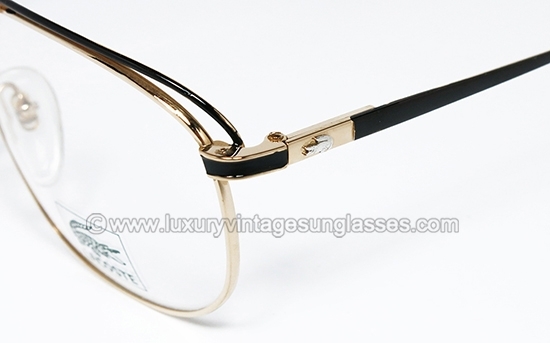 LACOSTE 787: Original Vintage eyeglasses made in France in the '90s. 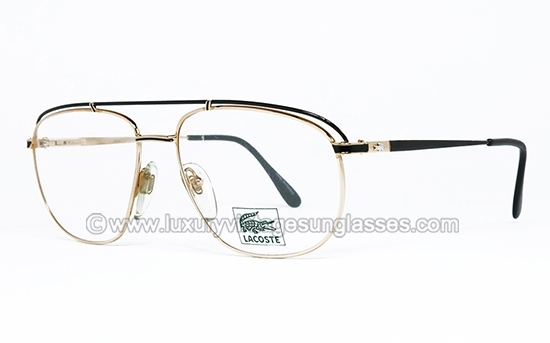 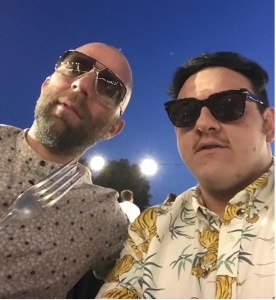 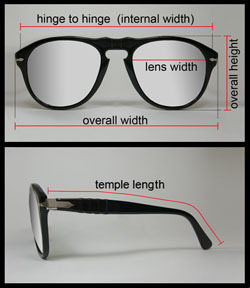 -Complete with original demo lenses marked "LACOSTE"
Price is VAT free for all destinations except Europe. 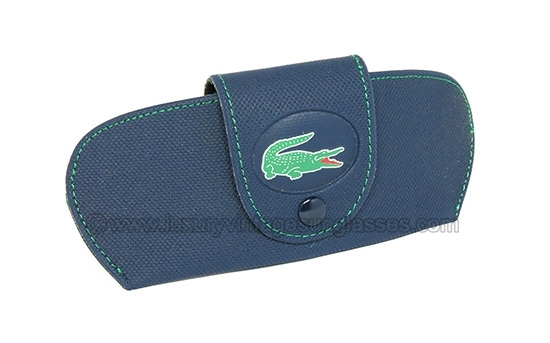 If the destination is within European Union the price will be automatically increased by 22% (VAT) at check out.